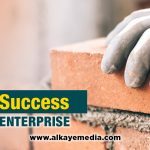 Local Business Success is published by Alkaye Media Group, a Video Marketing business for the benefit of local small to mid-size businesses who strive to build a sustainable enterprise. This newsletter is designed to support those businesses navigate their way with strategies, helpful information and inspiring stories. Interested in recruiting millennials? They bring a lot to the table so don’t overlook them or do these ten things when hiring. The Decline of Organic Facebook Reach Requires New Tactics. Find out how and how you can change your strategy to conquer the algorithm and drive engagement. 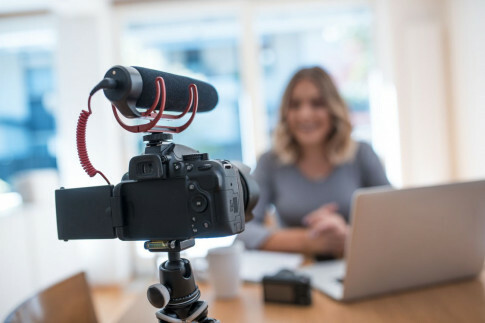 How many ways can you put video marketing to work for your brand? 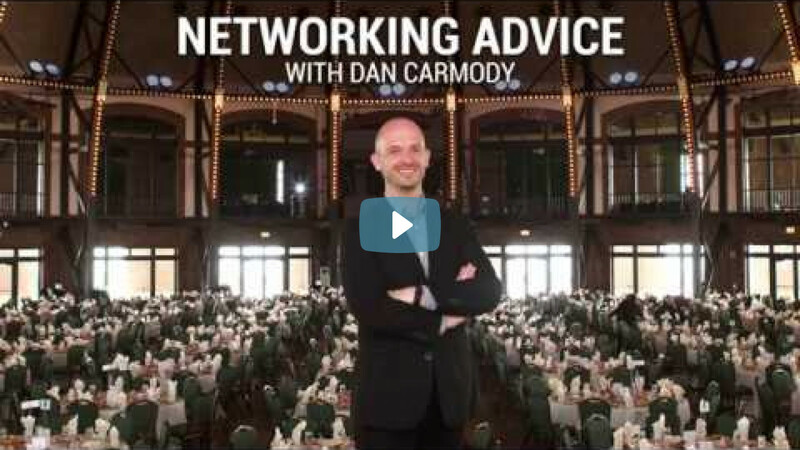 For many people, networking is a dreaded deed in business. BUT, it’s also a critical requirement to succeed. 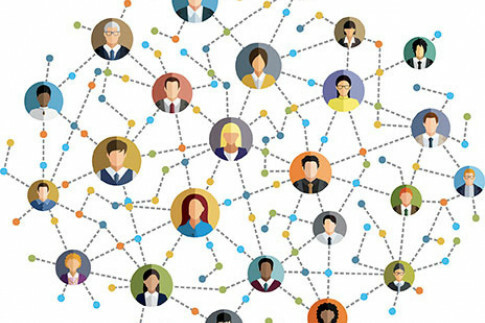 Take a few minutes to review the benefits of networking and go actively into your next meeting with newly regained drive. 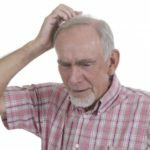 Owning and running your own business places a great deal of demand on your time and energy, so much so that you can often forget about your own personal well-being. So here are 5 daily health tips that will help you stay healthy and alert and in turn make your business a triumph!